Sun of a… finally! 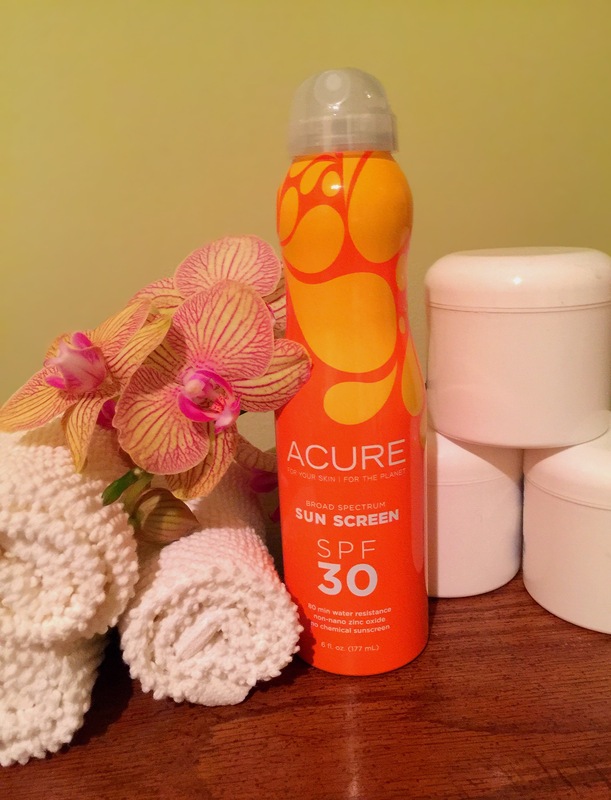 A continuous spray Broad spectrum SPF 30 mineral sunscreen! No chemical sunscreens! Hypoallergenic for sensitive skin! Water-proof tested to eighty minutes! Lightweight with argan oil to moisturize! Why am I screaming! Is it really that exciting!? Yes. Yes it is. See you later sunburn.